More than 116,000 Americans are injured and over 1,300 are killed on snowy, slushy or icy pavement every winter. 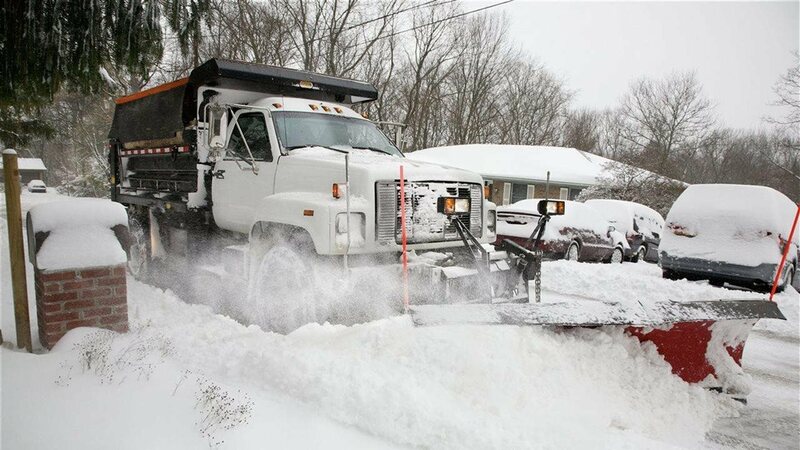 Studies show road salt is the most effective way to treat road surfaces. A Marquette University study examined highway accidents in snow and found that road salt reduced crashes by up to 88 percent, and injuries and accident costs were reduced by as much as 85 percent. The Salt Institute promotes the latest environmentally friendly application technologies and management practices with its "Safe and Sustainable Snowfighting" program and award. It also partners with other organizations to provide training and information to snowfighters across the U.S. and Canada.